Once in your career, you’ll face job interview. During an interview you will be asked many questions and have only one chance to make your best impression. Here are some of the important interview questions..
1) Tell something about yourself ? Always be sure the interviewer never wants to listen your story. So, try to describe your personality , educational qualifications, your career goals and experiences. 2) Where did you get your training and what qualifications do you have ? Be prepared and confident. Explain why you choose this practice. Describe your theoretical and practical component. Always keep your certificate copies with you. Explain your responsibilities and skills with some examples. Your resume shows that that you have knowledge and experience . Speak positively about your abilities and never ask anything bad about your previous employer. 3) Why you are fit for this nursing job ? Try to discuss why your training and your experience qualify you for this nursing job. Explain your abilities and skills with specific examples while answering these questions. Research the company and explain how you can help to meet the challenges of the company. 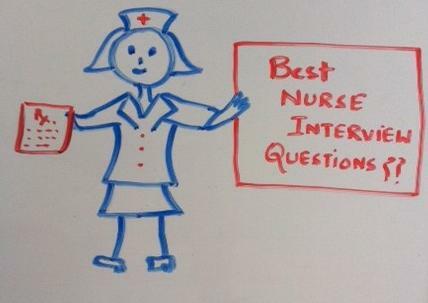 4) Why do you want to work in our hospital ? Show your positive responses to this question. 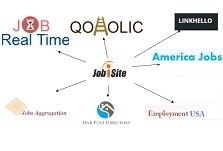 Try to make connection between your career goals. Try to use your skills and experience and explain how you will perform better under pressure. 5) Explain your strength and weakness ? Be honest about your weakness and show your maturity. The interviewer wants to hear your strength and weakness and explain how you manage stressful conditions. Practice these questions and feel comfortable about handling your nursing job interview.